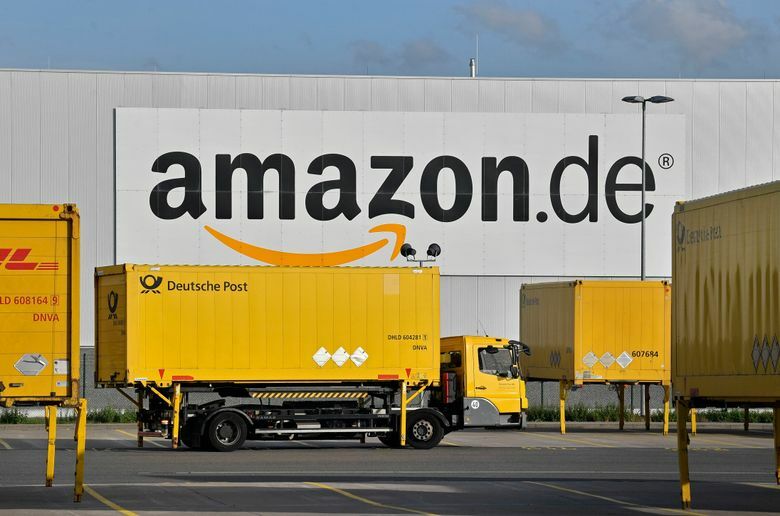 BERLIN (AP) — Germany’s antitrust agency said Thursday it has begun an investigation of online retailer Amazon over complaints it’s abusing its position to the detriment of sellers who use its “marketplace” platform. The German investigation will “supplement” an ongoing European Commission investigation into Amazon’s use of data to the possible disadvantage of marketplace sellers, with a focus strictly on terms of business and practices toward sellers on its German Amazon marketplace, the office said. “However, we will cooperate fully with the Bundeskartellamt and continue working hard to support small and medium-sized businesses and help them grow,” the company said.